New York-based CoverUS helps users protect and profit from their health data and engagement. 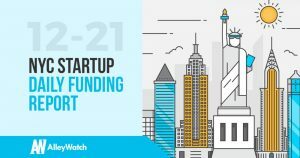 Founded by Andrew Hoppin and Christopher Sealey in 2018, CoverUS is backed by investors that include Centrality and StartUp Health. 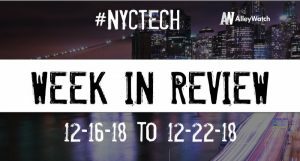 The latest venture capital, seed, and angel deals for NYC startups for 12/21/18 featuring funding details for Dirty Lemon Beverages, CoverUS, and Inhouse.